Otterbox is well known for producing high quality, reliable, and highly-protective smartphone cases to keep your mobile device protected against drops, shocks, and what have you. 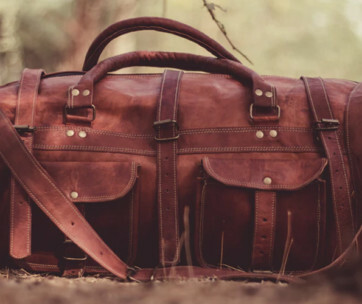 The company’s duffle bag is no different. 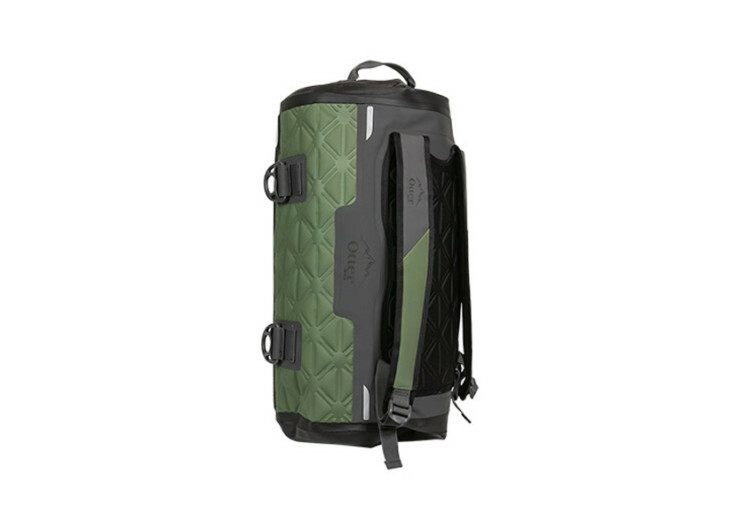 The Yampa 35 Dry Duffle takes a whole lot of the technological features of the Otterbox product lines and put it into one nifty, stylish, and truly functional duffle that is perfect for everyday use or for a busy weekender up in the trails. Whether it’s on a lakeside adventure, a riverside exploration, or a seaside escapade the Yampa more than carries the stuff that defines your lifestyle; it protects it from the watery elements. 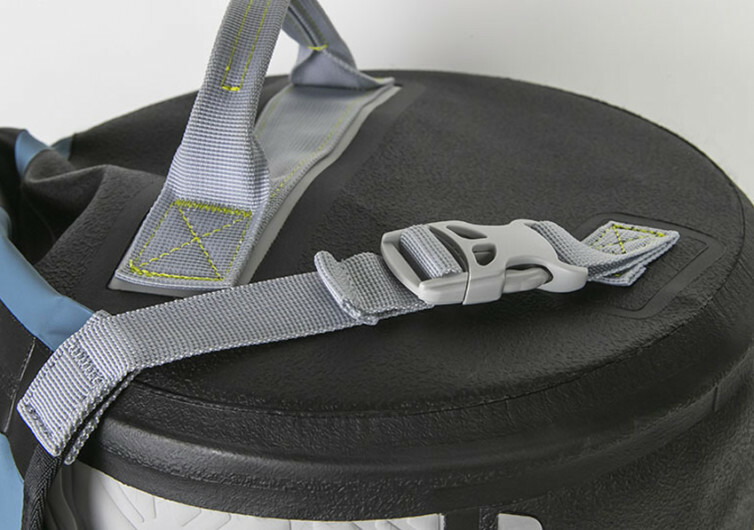 From the choice of heavy-duty, waterproof zippers to the integration of an exoskeleton that’s made of low-density foam, the Yampa is every water adventurer’s best bud for keeping things neatly tucked, organized, and dry. 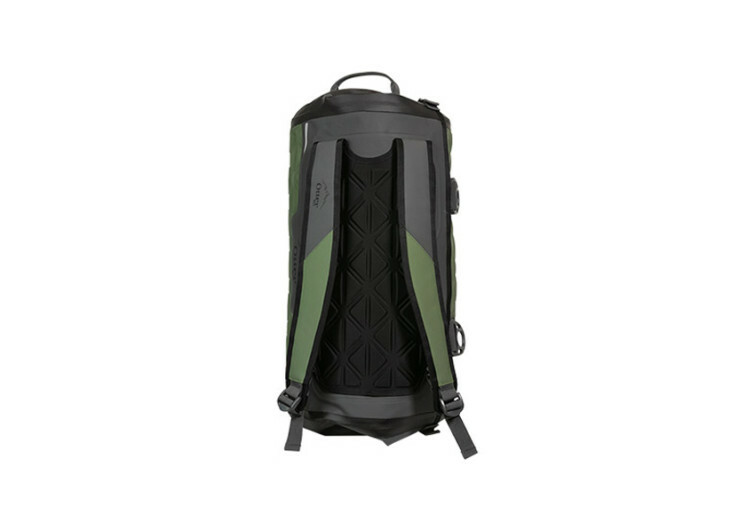 The TPU-coated nylon covers the soft foam shell. It’s finished with exceptional waterproofing as well as other materials to render it virtually resistant against chemical spills, UV rays, abrasions, and even punctures, intentional or otherwise. 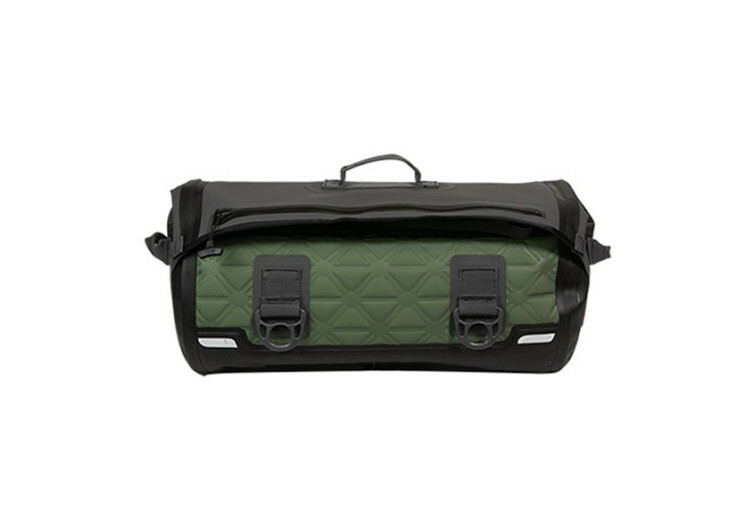 The ends and base of this dry bag are effectively reinforced with durable and sturdy TPU. 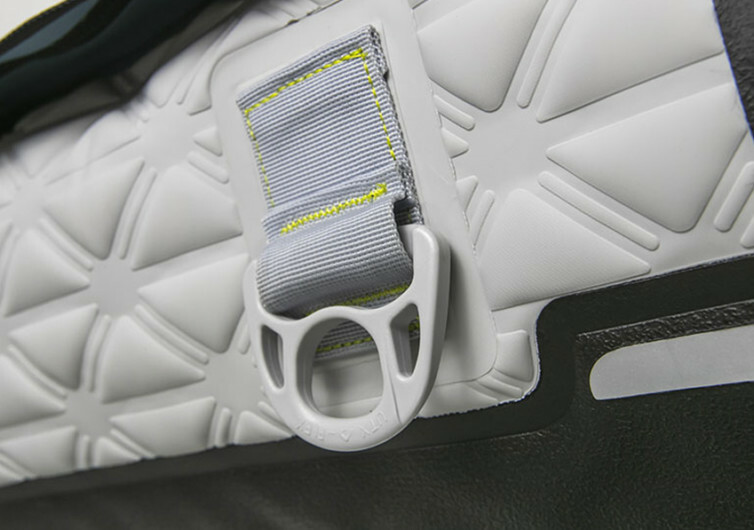 The seams are double-stitched and laced with waterproofing technology to help improve its ability to keep water and moisture out. Handles are integrated onto the base and ends of the Yampa allowing for ease of carriage. Otherwise, the backpack-like shoulder straps should definitely come in very nifty. Inside the Yampa is a rather bright interior, making for a great contrast to whatever you decide to put into its cavern. There are tie-down clips, too, so you can easily secure the Yampa on your boat, truck, or even canoe. 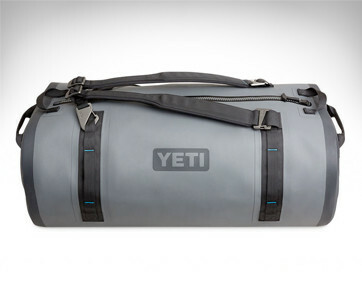 Your watery adventure starts with the Yampa 35 Dry Duffle. 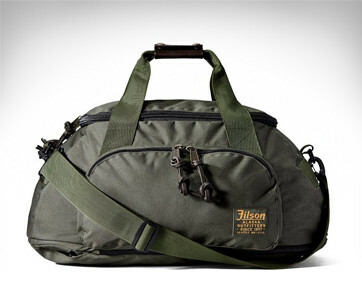 It’s a fully functional duffle bag with a backpack feel to it.